April 11 – 16, I’ll be available to teach various fibre and wire crochet workshops through Tanks Arts Centre at Cairns Botanic Gardens. Learn from my efforts to build the Rainforest Butterflies art installation. I look forward to meeting other stitch artists, both new and experienced from the Cairns, FNQ area! Learn to crochet at your own pace with fibre and wire. 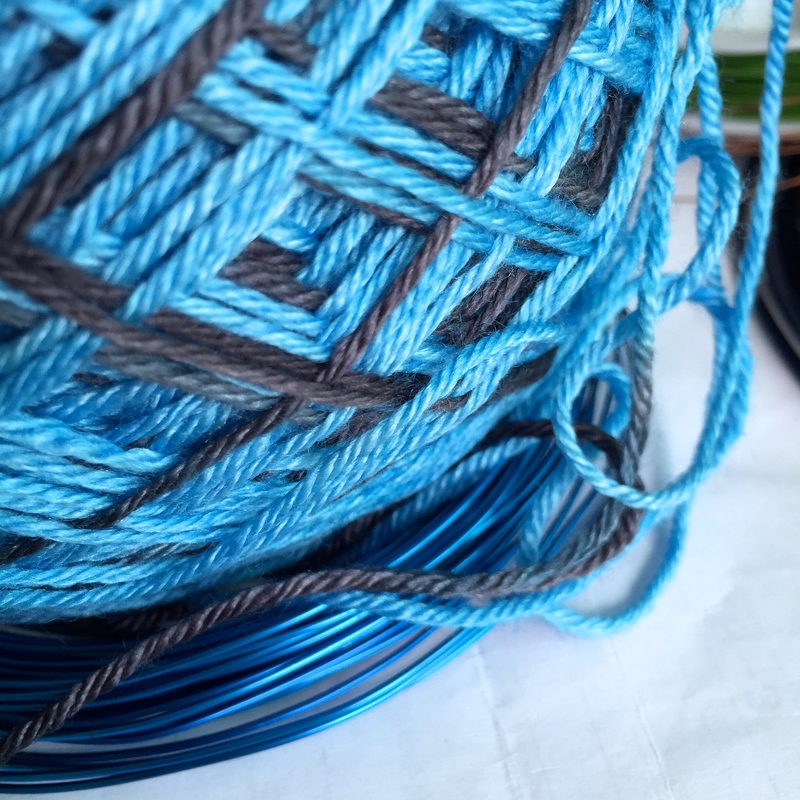 Learn which are my favorite tools to use, wire sources, and my go-to books for patterns and tips. Supplies of wire, fibre and tools will be provided for students to play at their own pace and experiment with various coloured wires, gauges, and material combinations. Beginner course teaching chain, double crochet, half treble, treble stitches to complete flower motifs in yarn. Crocheting beyond the basics. Create more complicated flower designs or a butterfly. (Students should have some experience with Chain, Double Crochet, Half Treble, Treble Stitches). Very interesting! What kind of wire do you use to make these? Hi Craftyspell, So far I mostly use colored copper wire. Sometimes colored aluminum. I’m glad to see you are enjoying your time in Finland! Have Fun!